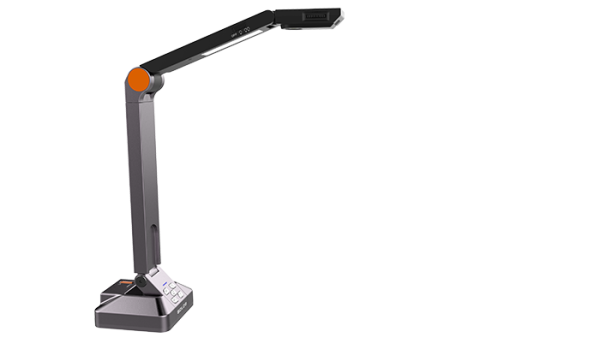 The HoverCam range of Visualisers are ideal for pupils with visual impairments, and work well with leading screen readers such as Kurzweil and Claro. 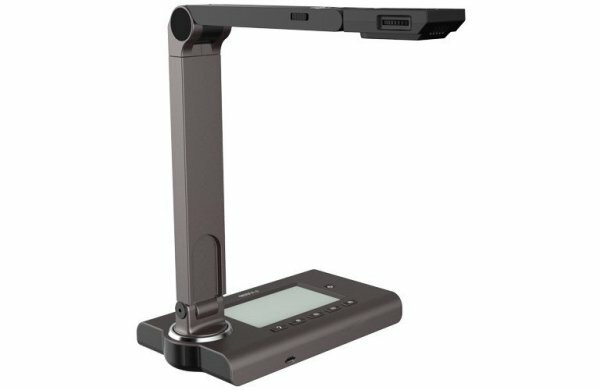 ​They can be supplied to you under the Disabled Student Allowance scheme via Sight and Sound Technology. The Solo 8Plus continues the Solo 8’s ground-breaking USB 3.0 performance and now features a 13-MegaPixel, auto-focus camera for 4K video resolution with full motion. The camera’s adaptive sensor resolution (ASR) technology lets the user zoom without degradation. It's also the first 4K full motion camera with 120-FPS warp speed recording, allowing for slow-motion and time lapse viewing.